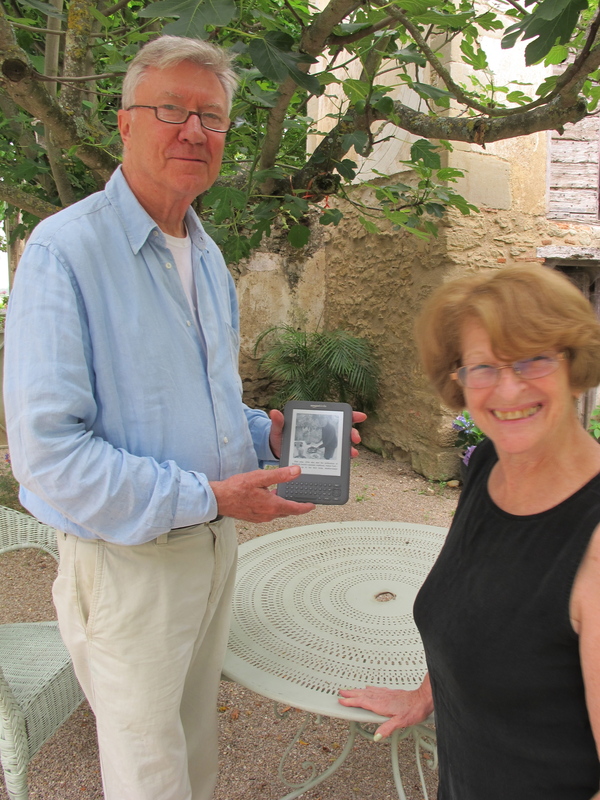 Our friends Irv and Iris from Washington D.C. stayed over the weekend en route to Paris. 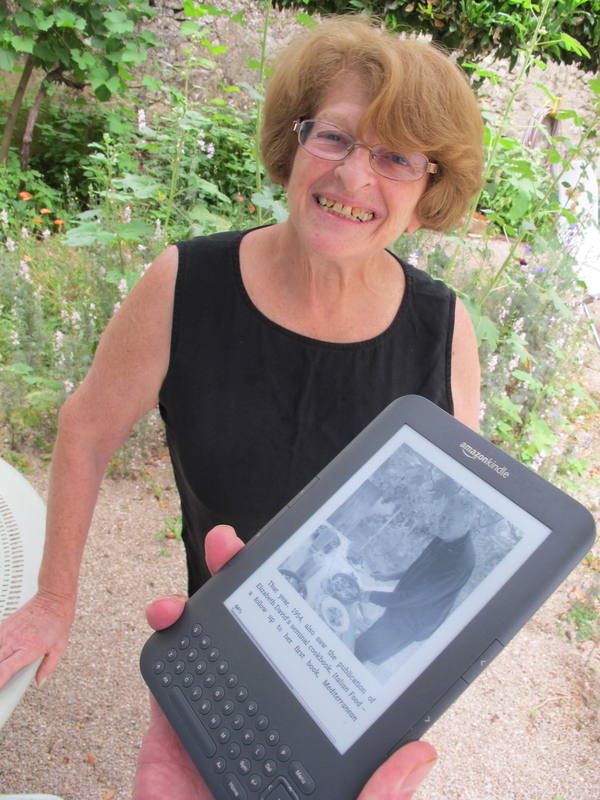 Ex-history teacher Iris kindly tore herself away from reading Hilary Mantel’s second installment of the Thomas Cromwell saga long enough to show me that Delicious Dishes for Diabetics is now available as a Kindle download– an ebook–for £4.93 from Amazon.co.uk/. She’s thinking of downloading it for their time in Paris. Dear Robin, I offer you my most sincere congratulations! Not knowing exactly what is “a kindle” none the less without a doubt it must be an important step forward for “Delicious Dishes for Diabetics”. Well done! A kindle is a device on which to read ebooks, Odette. Yes it’s great Robin you came away with us, I was able to show friends your recipes,they loved them and so bought the cook book and the new Poldark book. And it’s available from the US amazon store for eight dollars. Already downloaded. Thanks for the great book and blog. The illustrations and photos show up really well on my tablet. I have it too, but on my laptop rather than the Kindle machine, easier for me to see it in the evening. I hope that you are not losing royalties in this way? I am an insulin dependent diabetic, and your book sounds great, but I am also a vegetarian of many years standing. Any chanceof a cookery book covering these areas? The book has some good recipes that would suit you–though it is far from exclusively vegetarian. Could be worth a look though!